The Centurion Tag Rugby Belts are designed for Tag rugby, an ideal game for mini and junior players, as well as a constructive non-contact training aid for seniors. 1 x Pair of Tags. Complete with adjustable Hook and Loop belt (2.5cm wide) and two 5cm wide x 37.5cm long tags. Colours: Red, yellow, blue green, pink, purple and orange. One size fits most - up to 40" waist (102cm). A low cost tag set that does the job. 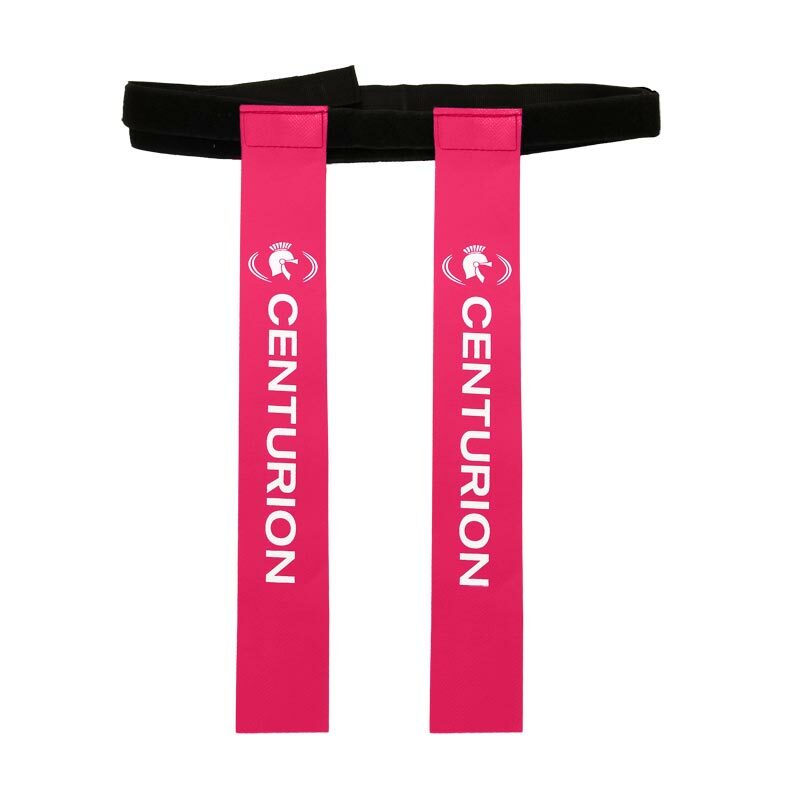 The belts are long, so good for both adults and children although they are not particularly wide. Great value overall and great purchasing/delivery experience by Newitts. I would buy these again from Newitts. tag belts arrived promptly. Good price. Velcro sticks well. Only very small negative is that the width of belts are quite thin so you have to be accurate when sticking tag back on. I bought some Tag Belts for use at my school and few for my son and his friends to play with. They fit well, seem well made and the tags stay on. They are also a good length so will fit around all waists, including my husbands. Quick service and lots of information given on dispatch and delivery. An excellent product and a competitive price.Fast and efficient delivery service from ordering to receipt of products ,i will be ordering more equipment from Newitts in the future. Great product. Great price my son loves them. They are helping with his understanding of tag rugby greatly. Will definitely buy from newitts again. 4 out of 5 Not just for rugby! Bought these for an outdoor camp for 11-14 year olds. Not used for rugby in this case - just wide games and various versions of Capture the Flag. 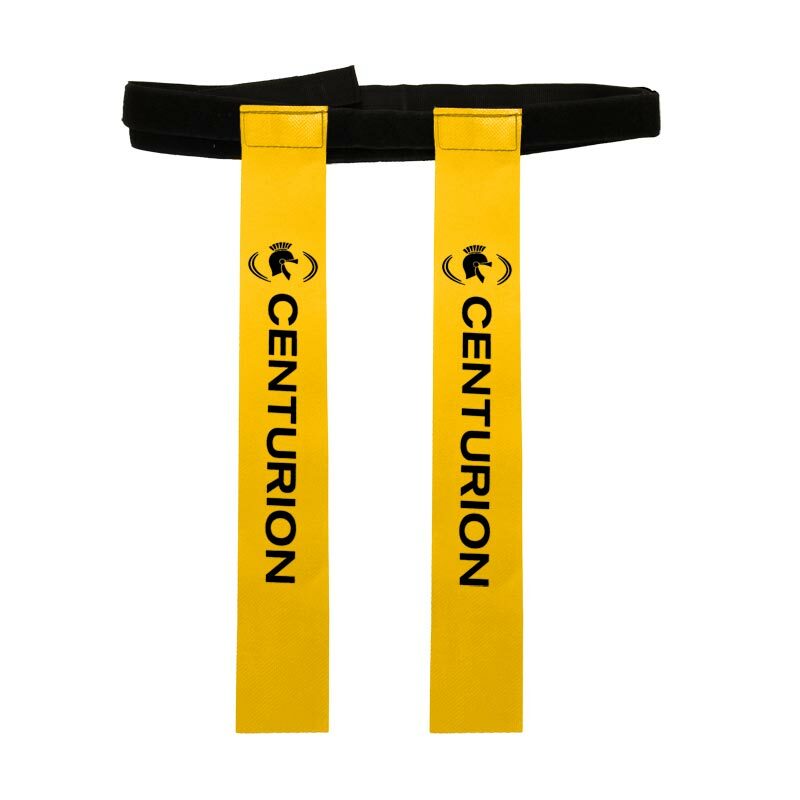 Great product - easy to fasten, adjustable, durable and reasonably priced. 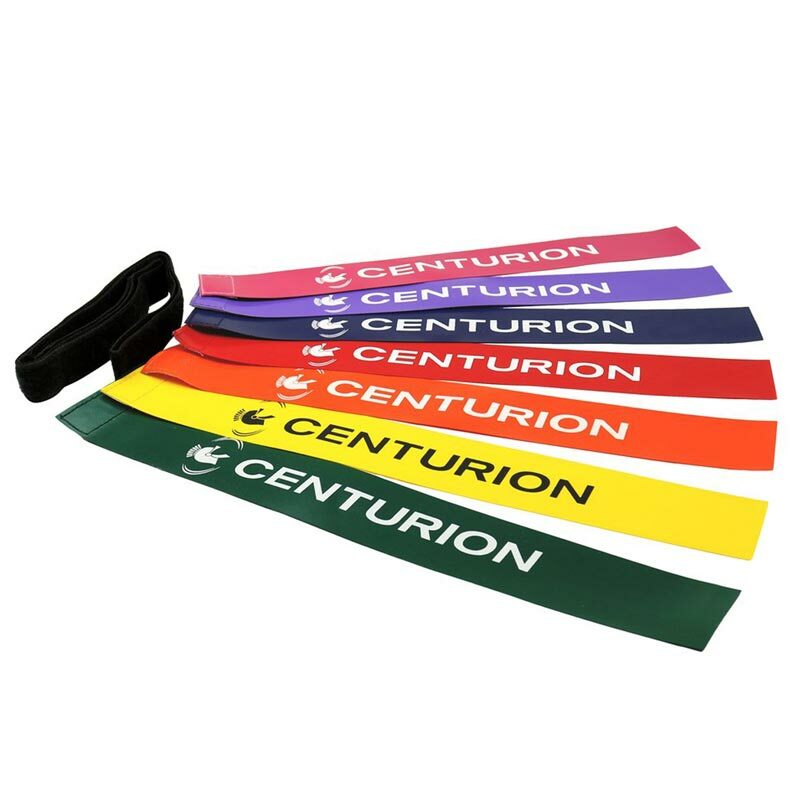 These tag belts are good value and quality relative to others. The only minor negative factors are: 1. the belts are not very "wide" so the kids only have a small area "vertically" to stick tags to. 2. The belts are quite long - up to teenager waist size. Both of the above mean these belts aren't brilliant for say under 7-8's compared to the Gilbert ones. They are however far cheaper!.